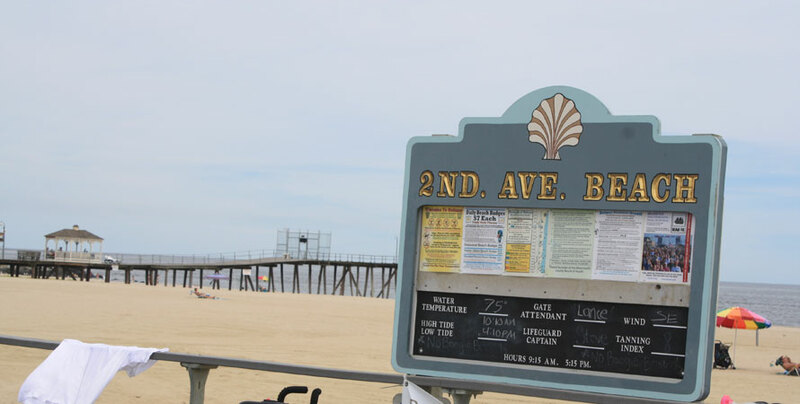 Belmar is a popular Jersey Shore town that comes alive in the summer with many vacationers and day trippers looking to soak up the sun and enjoy the variety of restaurants and nightlife at a number of area bars and night clubs. 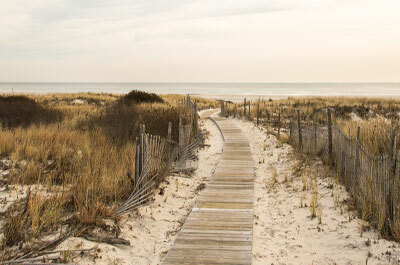 With the revitalization of the downtown area and the replacement and remodeling of older beach homes with modern Victorian styled homes, Belmar is fast becoming a popular Jersey Shore destination for permanent and vacation home residents. 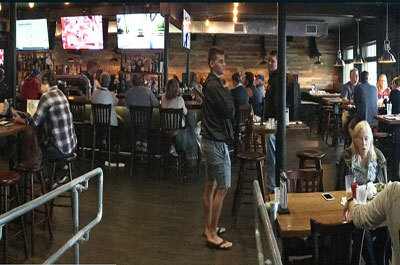 Popular with dinners who enjoy a good tavern menu in a trendy industrial chic setting with a vibrant bar scene and live entertainment. 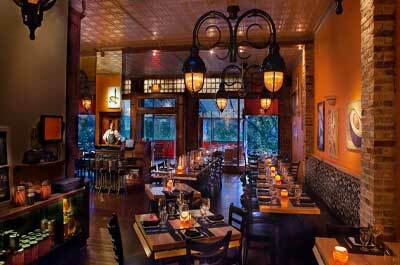 One of Belmar's top restaurants serving contemporary American creative, well prepared dishes using fresh local, seasonal ingredients. 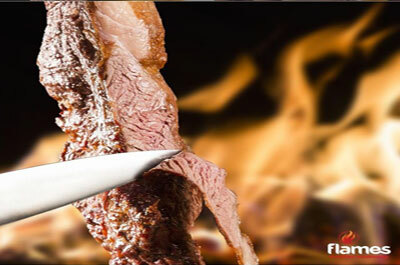 Flames Brazilian Steakhouse brings Newark to the Jersey Shore with it's authentic Brazilian "Churrasco" where different tender cuts meat are brought to you, one at at time by Gauchos in large vertical skewers.Popular with meat loving diners with hearty appetites who come to enjoy an upscale well executed Brazilian "Churrasco" dining experience, with an energetic vibe, Brazilian entertainment, and outstanding service. 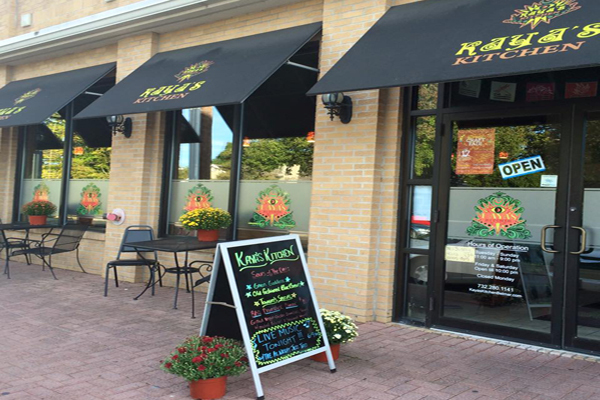 Kaya's is one of the best vegetarian & vegan friendly restaurants on the Jersey Shore. 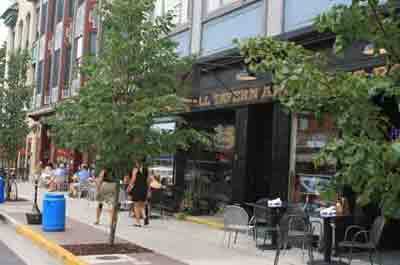 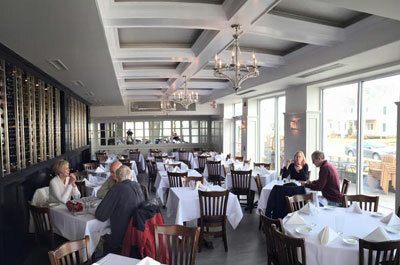 Is the top Italian restaurant in Belmar. 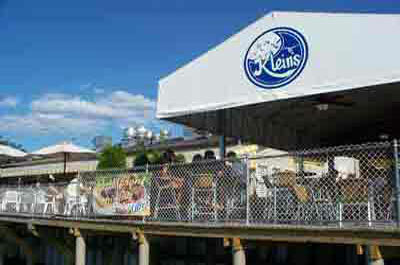 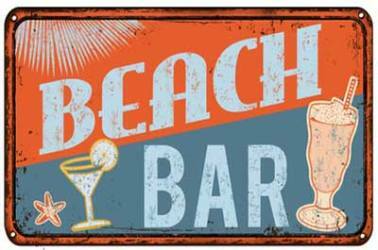 Popular with diners who come to enjoy traditional Southern Italian food in a family friendly, ocean front setting. 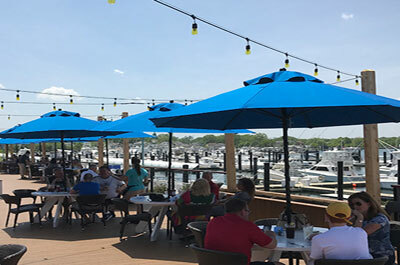 Marina Grille is popular with diners who enjoy scenic riverfront views with attractive, trendy ambiance in a high energy setting.